In 1939 when Batman was created, I don’t think anyone thought it would be such a great hit. Yet here we are, 75 years later and he is regarded as one of the most powerful and important superheroes in the comic world by a vast majority. 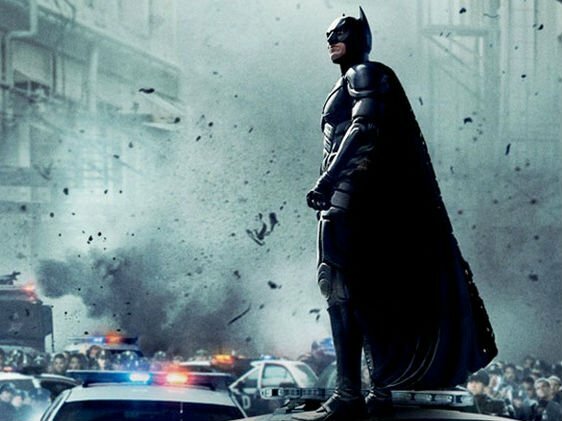 Bruce Wayne is Batman’s or ‘The Dark Knights’ secret identity. When Bruce was young, he witnessed the murder of his parents. He swore an oath to take revenge on criminals and from then on became Batman. He had had a bad experience with bats as a child and decided to face his fears and by doing that, he made the bat his symbol. Batman’s high-tech gadgets help him fight crime. He wasn’t born with superpowers and wasn’t bitten by a radioactive spider (or bat, in this case) like Spiderman. In my opinion, not many people can be the same as Batman. He doesn’t have a single superpower like many other superheroes do. He is an intelligent and courageous hero. If Batman were to fall off a high roof and not land properly, he would die just like all of us. That’s what I like the most about Batman; he is mortal and just as vulnerable as us humans yet has the capability to be a heroic leader and fight crime in Gotham City. I really like your blog post! I like how you referred Batman to us humans (: Good Job! This is a succinct and well-written post. I also appreciated your final point about Batman’s vulnerability and mortality. I would have liked to see a bit more detail, but this is a sound piece. (Note that The Dark Knight’s apostrophe should be between the t and s. Overall, well done.